Phil Mazzocco received an A.B. in Psychology from Ohio University in 1998, and a Ph. D. in Social Psychology from Ohio State University in 2005. He then completed a one-year postdoctoral research fellowship at the Kirwan Institute for the Study of Race and Ethnicity in 2005-2006. Starting in the Fall of 2006, he began working at OSU-Mansfield. Dr. Mazzocco's research focuses on the factors that underlie racial attitudes, and especially racial policy attitudes. He is also interested in the conditions under which fairness motives will overwhelm self-interest motives, and vice versa. 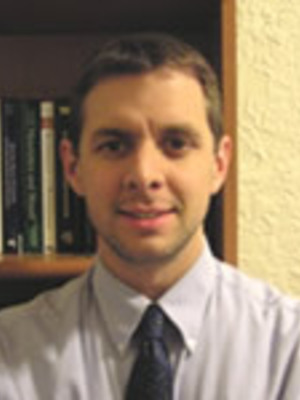 His research has appeared in academic journals, edited book chapters, and at numerous academic conferences. Currently, he covers core courses in Psychology including General Psychology (Psych 100), Introduction to Social Psychology (Psych 367.01), Research Methods (Psych 300), and Stereotyping and Prejudice (Psych 375).